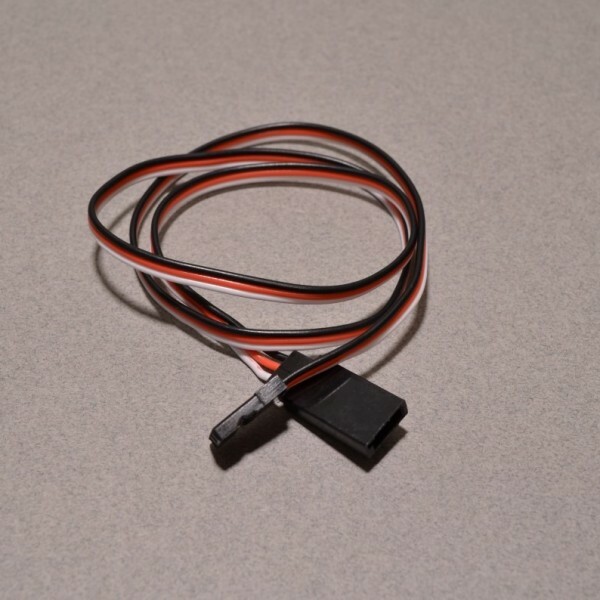 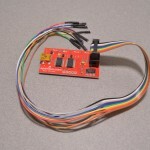 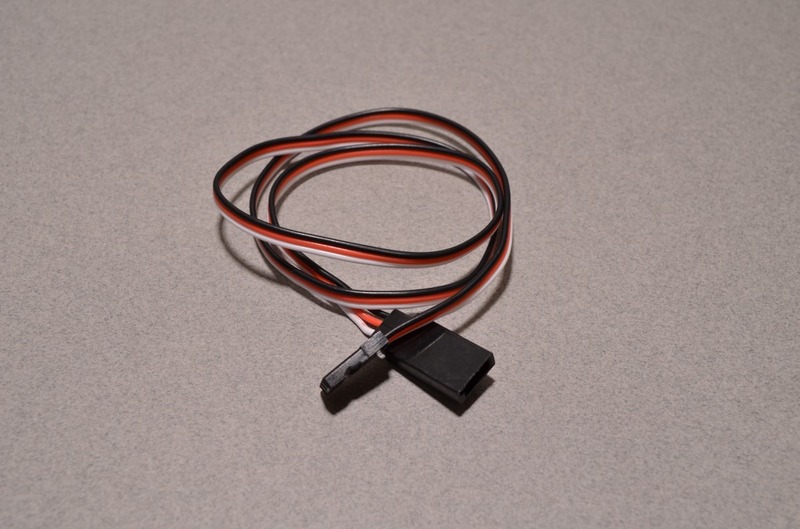 Sometimes servos don’t come with the most convenient length of cable, in many cases it is much too short! 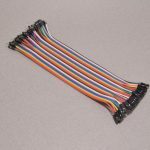 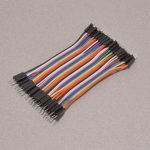 This simple 3 pin male to female servo extension cable increases the length by 50cm / 19.5″ and is compatible with all servos we carry. 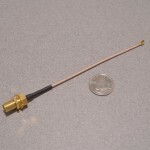 SKU: CAB-030. 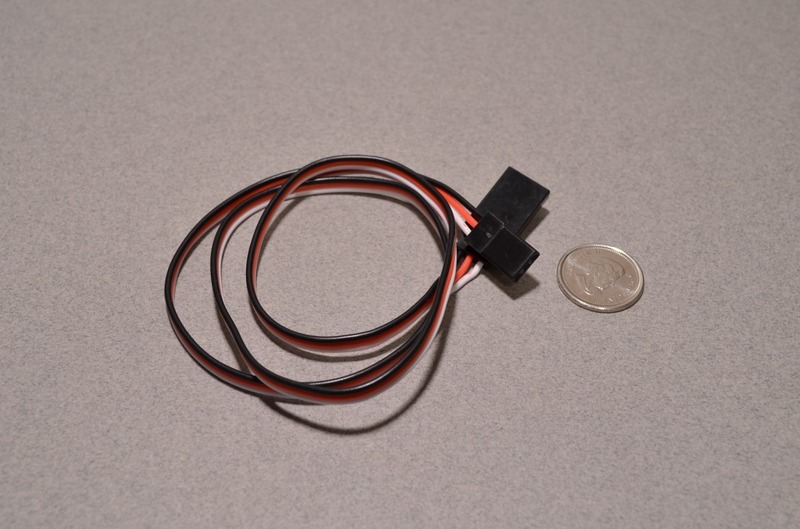 Categories: Servo Accessories, Jumper Wire, Jumper Wire. 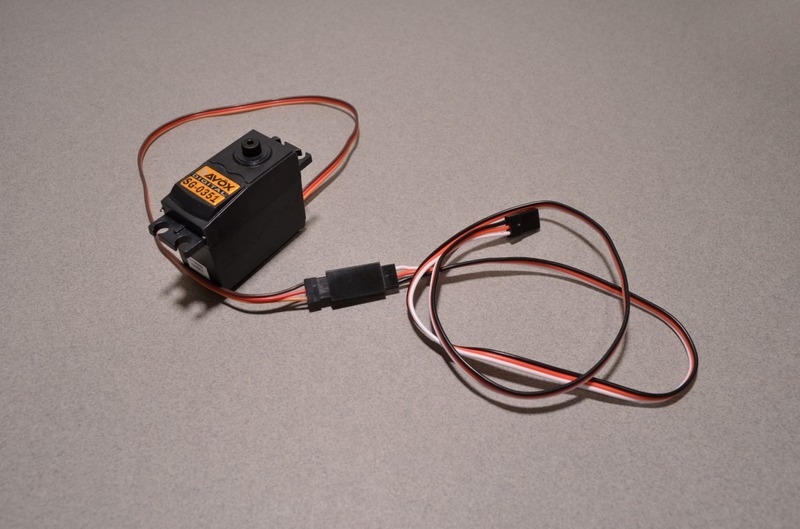 Tags: Cable, Light Packet, Servo Accessory.